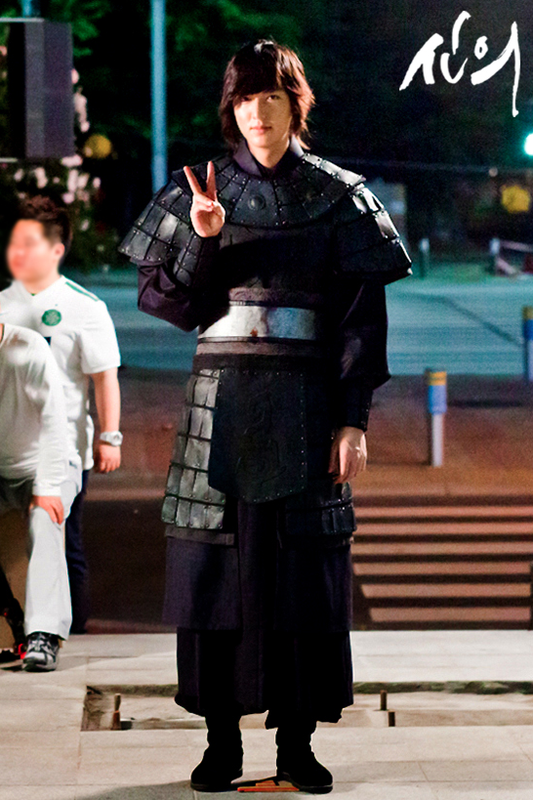 It tickles me silly to see our Goryeo warrior, General Choi, so taken with the modern day police shield. Like a boy with his shiny new toy. 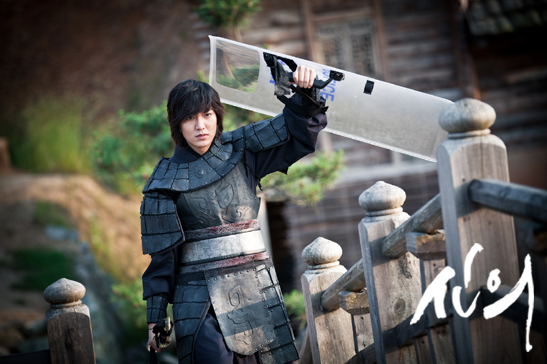 He probably grabbed it while he was kidnapping Eun Soo from the future after seeing its usefulness. Now in Goryeo, it never leaves his side. Teehee! 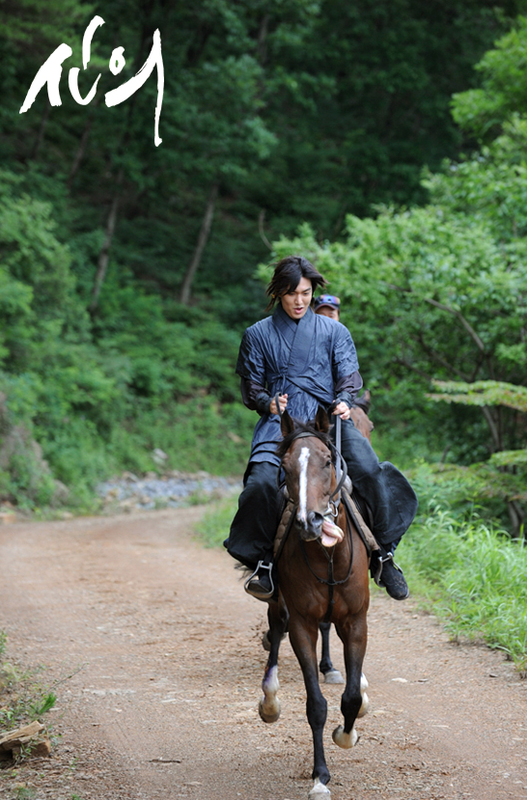 I’m looking forward to some angsty horse-riding. 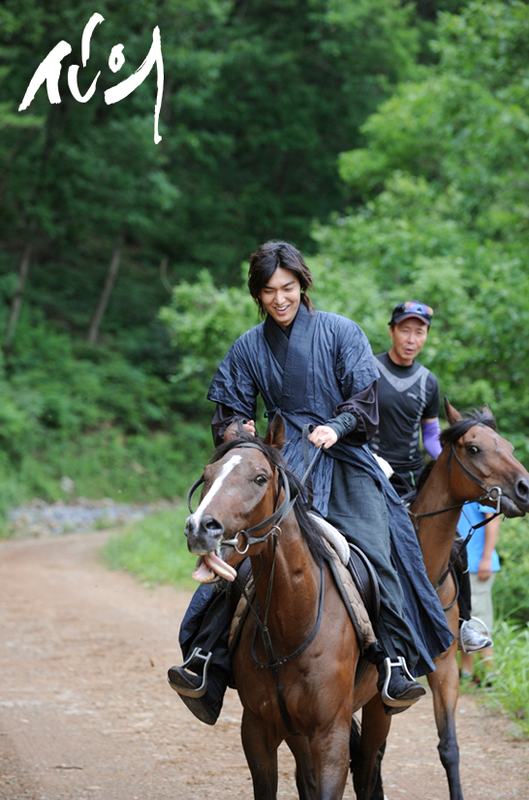 Maybe we’ll also get to see a Boong-Do-esque horse bromance. 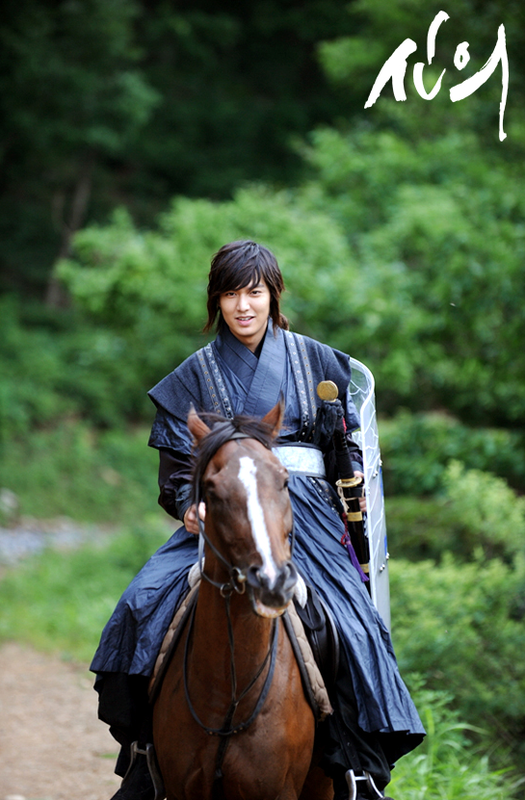 Lee Min Ho, our all-around sportsman. Here’s a fan-made parody, in case you haven’t seen it already. I remember an interview during City Hunter days when Lee Min Ho said he preferred filming in the winter because he could endure the cold better than the heat. Poor boy filming in the summer again but this time in heavy armor. But he does make a handsome warrior. I’m seriously loving these costumes. Kim Hee Sun is looking gorgeous with her apple hair and Sung Hoon is sharing the look. Anyways, I’m digging the outfits too! 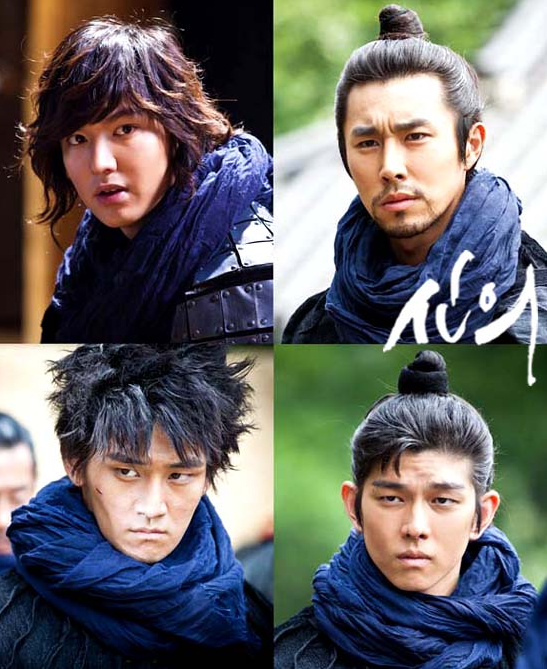 Will those 3 cool guys be LMH’s minions? If so, then are we going to get another F4-Sungkyungkwan-esque bromance here? 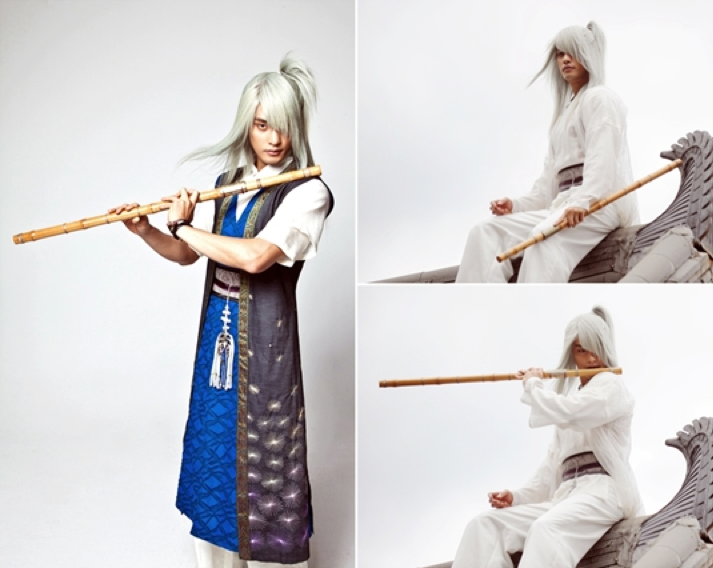 But I’m also loving Sung Hoon oppa’s ala-Legolas look here. I’ve read in DB that he’ll be one of the evil-sibling-trio possessing supernatural powers. Poor Big, I’m glad I never really gave my heart to that drama. I saved myself a lot of frustration. Oh I love your idea. Yes, please! 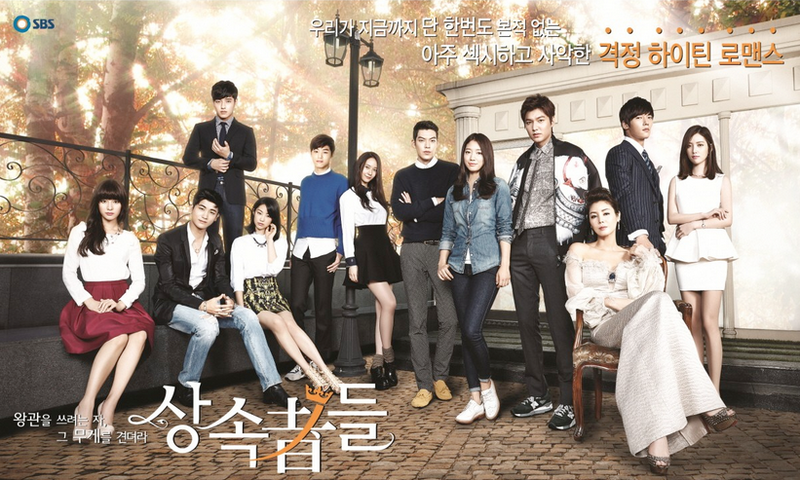 I think it is Her Highness, or Joonni, ma ma. Helloooo!!!! Joonni it is then, thank you 🙂 (I just wanted to be respectful, I am sure you understand and can appreciate that). Thank you for your response! I am a lot older than you, which is partially why I never addressed you as “unni.” I didn’t know how old you were, but I figured that we could be closer in age or that you might be younger than me (that was just a guess, to be honest). Also, I was just curious about the whole thing, as I hinted to in my earlier post. When I read your threads, it sounds like you are currently living in South Korea. Would that be accurate? If it is, do you live in Seoul? 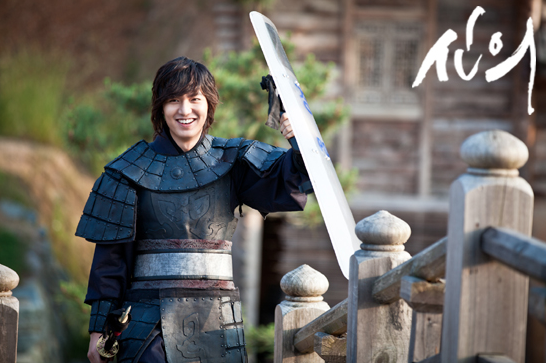 You know, I just noticed Lee Min Ho is so fureaking cute. Did anyone ever mention that before? Despite his eyes and height, he’s still a boy! A cutie-pie! I do agree with you, that despite his eyes (why his eyes, do they have something I don’t know or might not have noticed?) and his height, “He IS still a boy! A cutie-pie!” I read somewhere by someone who saw him at a meeting or at an airport (I can’t remember exactly) that apparently, he is even better looking in person. That person was commenting on one of the blogs I read. I was like “really?” Wow!!!! yes, I totally saw the super cuteness…even though he is tall (a plus). It’s the baby fat looking, rounded face…..Sooooo freaking adorable. But he still seems to exude masculinity but not overtly. He is just too freaking cute for his own good. 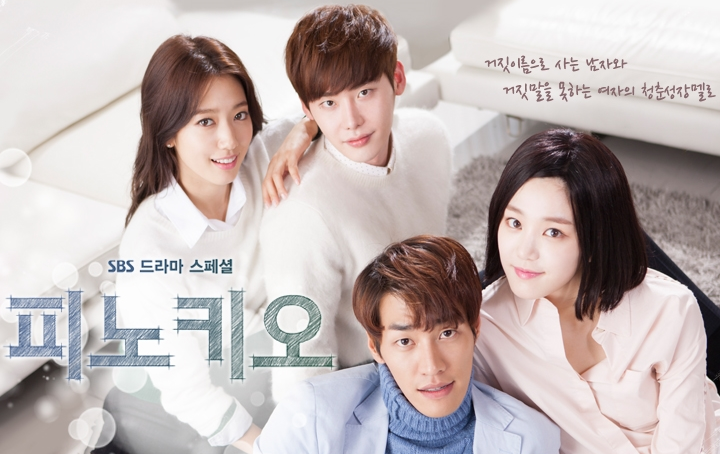 Can’t wait to watch Faith!!!! Our Woodalchi boys! Joonni, I have to back track and read all of your past threads on Faith! Haven’t even touched this one. BTW, hope Faith launches the career of all the Woodalchi boys, if they aren’t famous already. 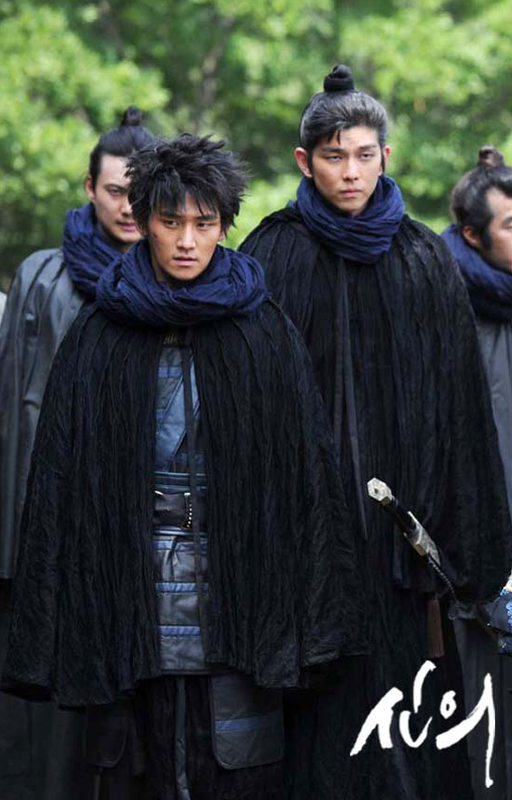 As you may know, I have a crush on Dol-Bae (Kang Chang-mook) and I googled him…NOTHING! 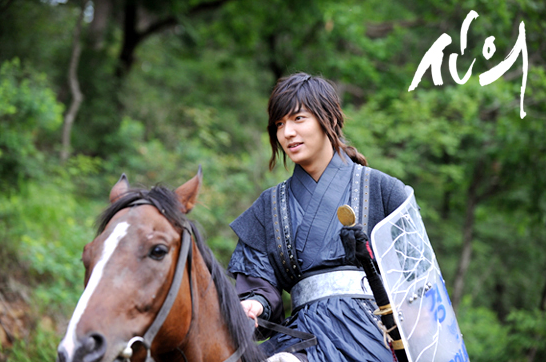 Lee Min Ho is looking mighty fine…forgot his 1st look for a moment since episode 1 seemed to be so long ago. 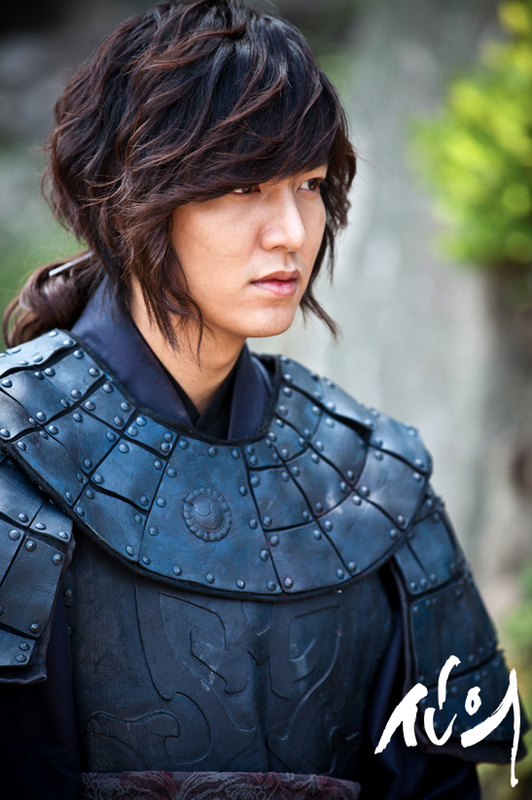 LMH’s looks can do no wrong…except for a mullet and that drawn-in mustache. Wow, I wrote this so long ago. I look forward to seeing all the Woodalchi boys on screen again. Will always have soft spot for them now.